Local growers of urban areas are trying out hydroponics, aeroponics, aquaponics and other intensive food production devices, with the goal of providing food that doesn’t need to be shipped long distances. Microgreens tend to be tiny plants, larger compared to sprouts, grown to just a good inch or two in height, then harvested. The flavor of microgreens is quite a bit more intense than that will of full-grown plants, which are microgreens ideal for garnishes as well as a tangy, spicy addition to help salads. Microgreens can be grown from your seeds of most greens greens or herbs, but the spicy and colorful vegetation are most widely produced, such as beets, arugula, mustard, mizuna, kale, radish, endive and tatsoi. 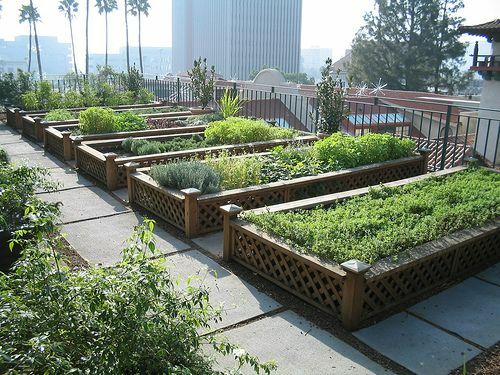 You can get more tips on starting an urban farm via truegarden. Most microgreen varieties are ready to harvest in 10-14 days to weeks, and are sold to help restaurants, upscale grocers and individuals at local Thursday markets. Microgreens are the perfect crop for an urban farm, as there are countless potential customers close simply by, which helps keep shipping and delivery costs low. To make sure freshness, most growers harvest a crop every day and deliver it into a restaurant the same time, so it is for the peak of freshness when it reaches the plate.